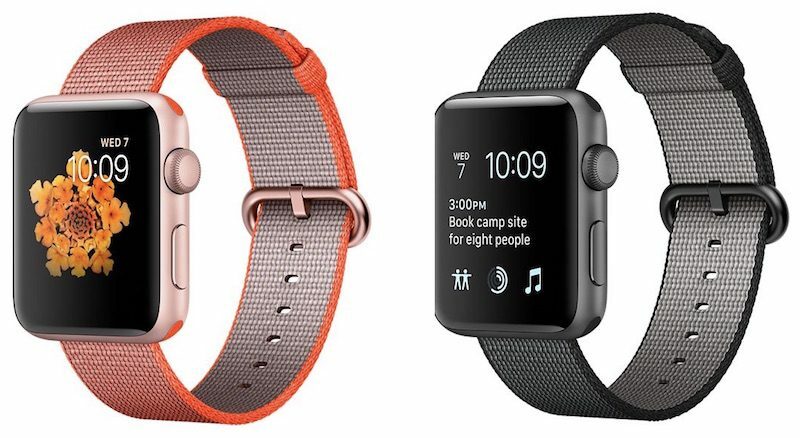 Apple today seeded the fourth beta of an upcoming watchOS 3.2 update to developers for testing purposes, one week after seeding the third watchOS 3.2 beta and more than a month after the release of watchOS 3.1.3, the current public version of the operating system. The watchOS 3.2 beta can be downloaded through the dedicated Apple Watch app on the iPhone by going to General --> Software Update after installing the proper configuration profile on the iPhone. To install the update, the Apple Watch must have 50 percent battery, it must be placed on the charger, and it must be in range of the iPhone. watchOS 3.2 requires an iPhone running iOS 10 to install and will only be available to developers. Apple does not make watchOS betas available to the public as there is no way to downgrade the software on an Apple Watch. watchOS 3.2 includes a "Theater Mode" designed to let customers quickly mute the sound on the Apple Watch and disable Raise to Wake, preventing the screen from lighting up with arm movement. Customers are still able to receive haptic feedback-based notifications, and information can be viewed by either tapping the screen or pressing down on the Digital Crown. Apple today seeded the second beta of an upcoming watchOS 3.2 update to developers for testing purposes, one week after seeding the first watchOS 3.2 beta and two weeks after the release of watchOS 3.1.3, the current public version of the operating system. Theater Mode, originally introduced in watchOS 3.1.3, is being made available in watchOS 3.2. Customers are still able to receive haptic feedback-based notifications, and information can be viewed by either tapping the screen or pressing down on the Digital Crown. watchOS 3.2 also brings SiriKit to the Apple Watch, allowing customers to ask Siri to do things like send messages, send payments, book a ride, log a workout, make a call, or search through photos. SiriKit has been available on iOS devices since the release of iOS 10, but is new to the Apple Watch. Apple today released watchOS 3.1.3, an update that follows the watchOS 3.1.1 updatethat was released on December 12 but pulled later that same day due to installation issues. watchOS 3.1.3 can be downloaded through the dedicated Apple Watch app on the iPhone by going to General --> Software Update. To install the update, the Apple Watch must have 50 percent battery, it must be placed on the charger, and it must be in range of the iPhone. An iPhone running iOS 10 or later is required to download the new software, but it is available for all Apple Watch models. No significant changes or feature additions were discovered in watchOS 3.1.3, but presumably, it fixes the 3.1.1 installation issues that were bricking some Apple Watch Series 2 models, allowing customers who did not get a chance to download 3.1.1 to finally get the bug fixes included in that update. watchOS 3.1.1 included several bug fixes for Messages, notifications, Activity, Maps, Calendar, and more. 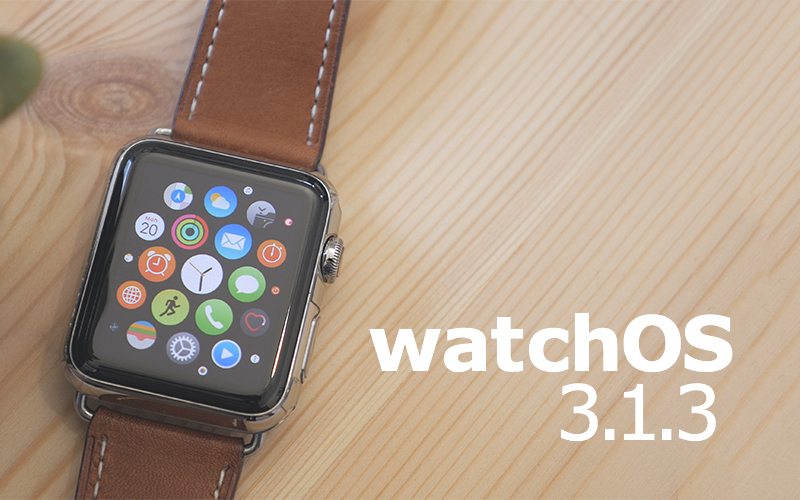 There was no watchOS 3.1.2 update, as Apple appears to have gone straight to watchOS 3.1.3.